What’s The Opposite Of Spider-Man? 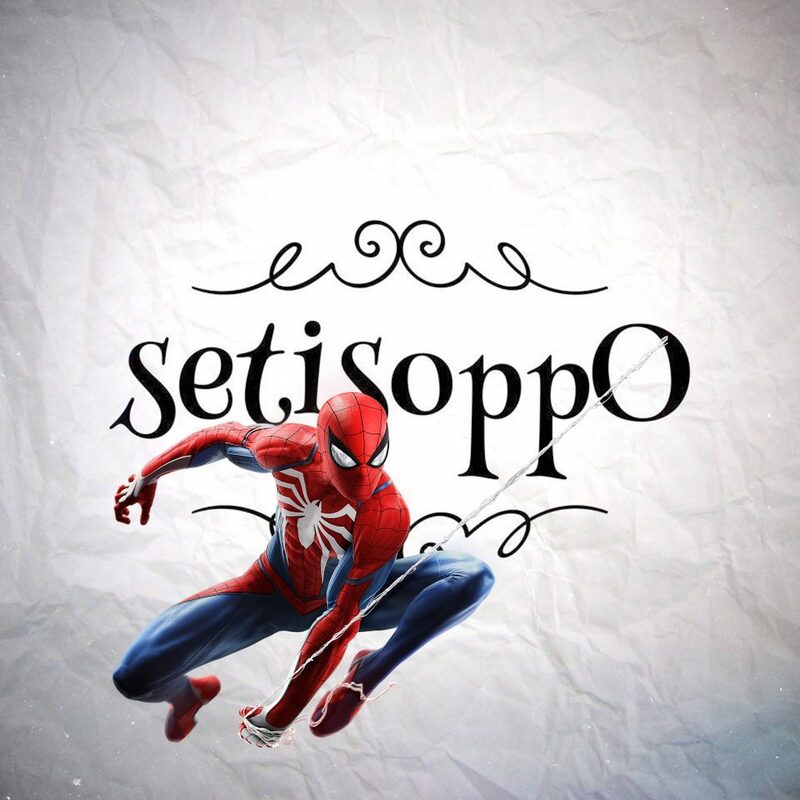 Here’s the latest episode of setisoppO, the podcast where we work out the opposite of things that don’t have a natural opposite. This week, as the title suggests, we ponder on Spider-Man, on suggestions, and on Deep Space Nine. These opening titles made me fall in love with Deep Space Nine from the moment I first saw them, and they still look fantastic even now. That haunting theme that morphs into a crescendo of hope as the wormhole bursts open. The comet, and the tinkle of the tail, before we take an age to find the station in the dark isolation of space. It just screams the tone of the show. And if that theme isn’t enough to get stuck in your ears, it’s no surprise that this one has been echoing around my head since we recorded the episode.